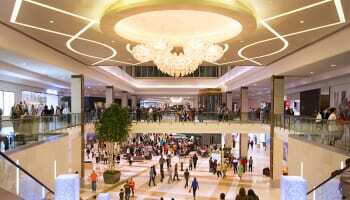 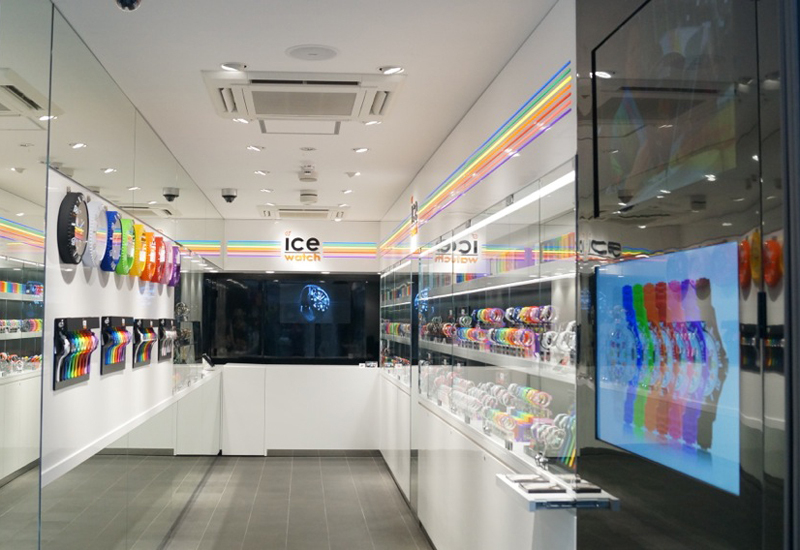 Ice-Watch’s stepped up its strategy of putting its brand in front of shoppers in some of the world’s busiest shopping districts at the end of last year with the colourful Belgian brand opening eleven monobrand stores in the final three months of the year. 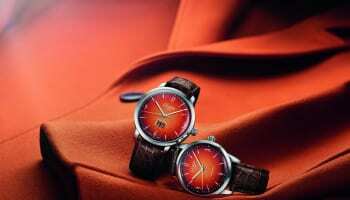 Ice-Watch opened monobrand stores in Toyko, Zurich and Frankfurt as well as opening no fewer than eight stores in Malaysia. 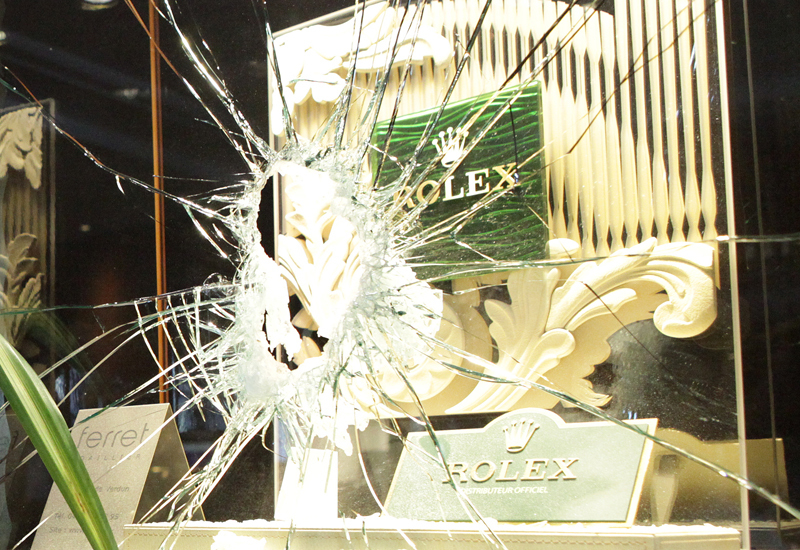 The Tokyo store debuted a new merchandising concept that allows customers to touch the watches on display. 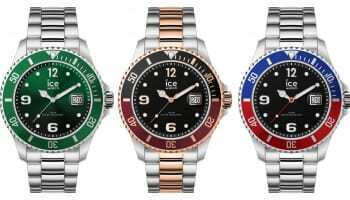 Ice-Watch’s growing portfolio of monobrand stores stock not only the brand’s complete core range but also any limited editions released. 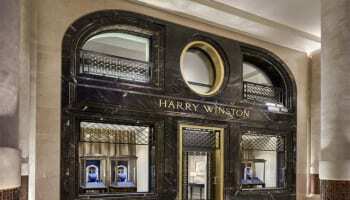 The Ice-Watch brand has 11 Flagship stores, 78 Ice-Store and 56 Kiosks around the world.